The Forks Road Bridge is about to be demolished. 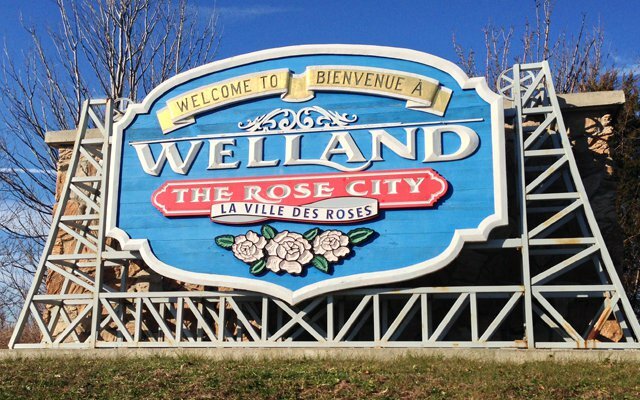 Welland City Council has hired Schouten Excavating for the job. They will start to take it down on Monday April 15th. The area has been closed to traffic and pedestrians since December, after a report stated that it could collapse in about a year and a half. It's also a no-fly zone for drones. Council will be looking over a report from staff on April 23rd, which should detail possible funding sources and replacement options.